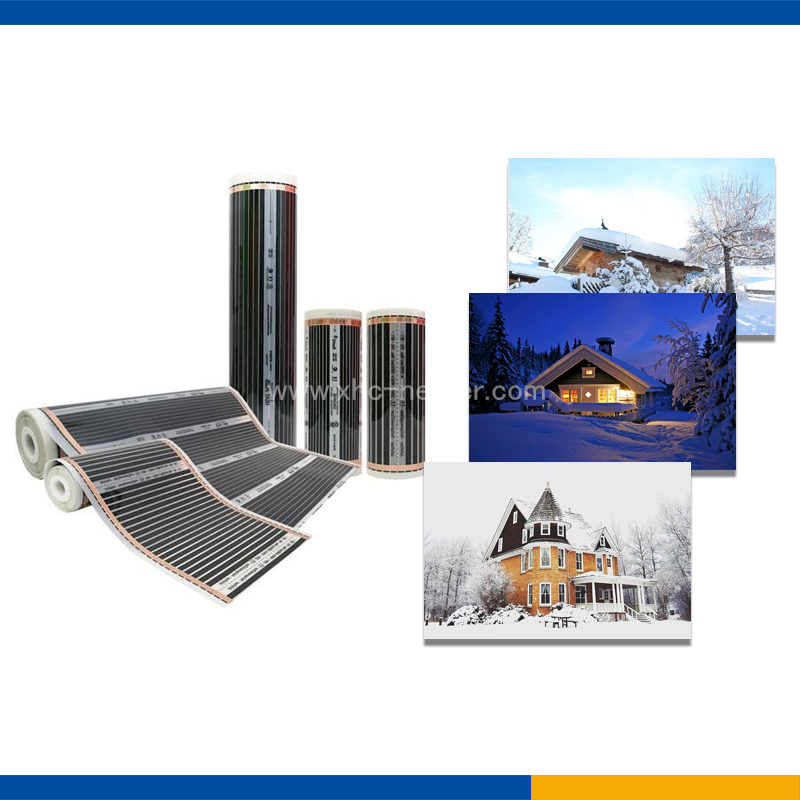 Snow Melting Heating Film is mainly designed to be used in Snow Melting Heat Film for Water pipe,Snow Melting Heat Film For Road,Snow melting heat film for roof de-icing ,Snow Melting Heat Film for Outdoor Facility ,such as CCTV camera,car cover,traffic light etc. 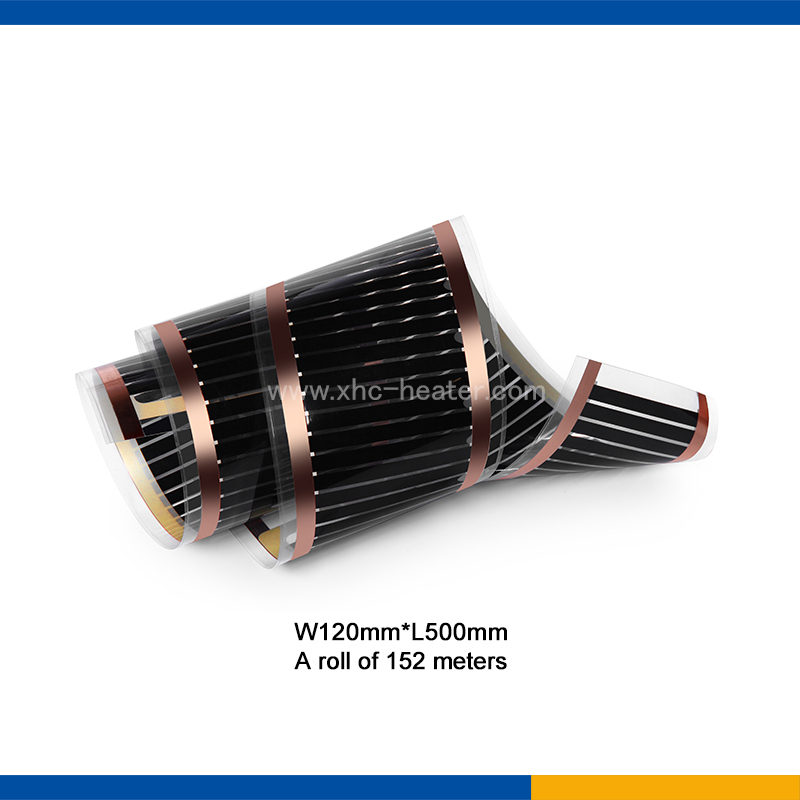 It's Simple to install and move.It is easy to clean and portable.we are a professional and leader Chinese exporter of heat film,we are looking forward to your cooperation. Shenzhen Xinghongchang Electric Co., Ltd. has been specializing in manufacturing and customizing various heating films including half body Infrared Sauna Heat Film, portable infrared sauna heat film,soft heat infrared sauna heat film,miracle heat infrared sauna heat film, red tube sauna heat film,portable dry sauna heat film, relax fir sauna heat film,good health saunas heat film,golden wave sauna heat film, 6 person sauna heat film,small home sauna heat film,cedar barrel sauna heat film,indoor steam sauna heat film,half body sauna heat film,sauna heater, flexible heater, PTC heater, infrared heater, seedling heat mat, mirror anti-fog etc. 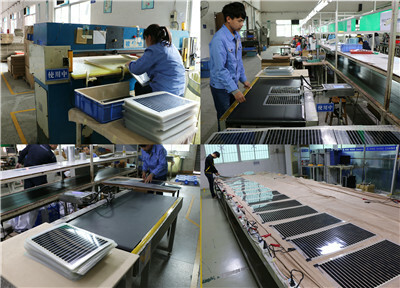 They are widely used in home appliance, plastic & rubber machinery, etc to heat, defrost, dry, melt, warm, etc. Here you can find almost any heating element you need. 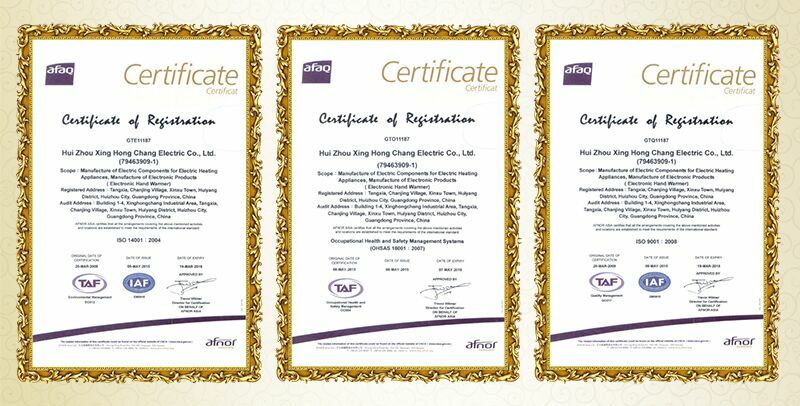 Looking for ideal Water Pipe Freeze Protection System Manufacturer & supplier ? We have a wide selection at great prices to help you get creative. 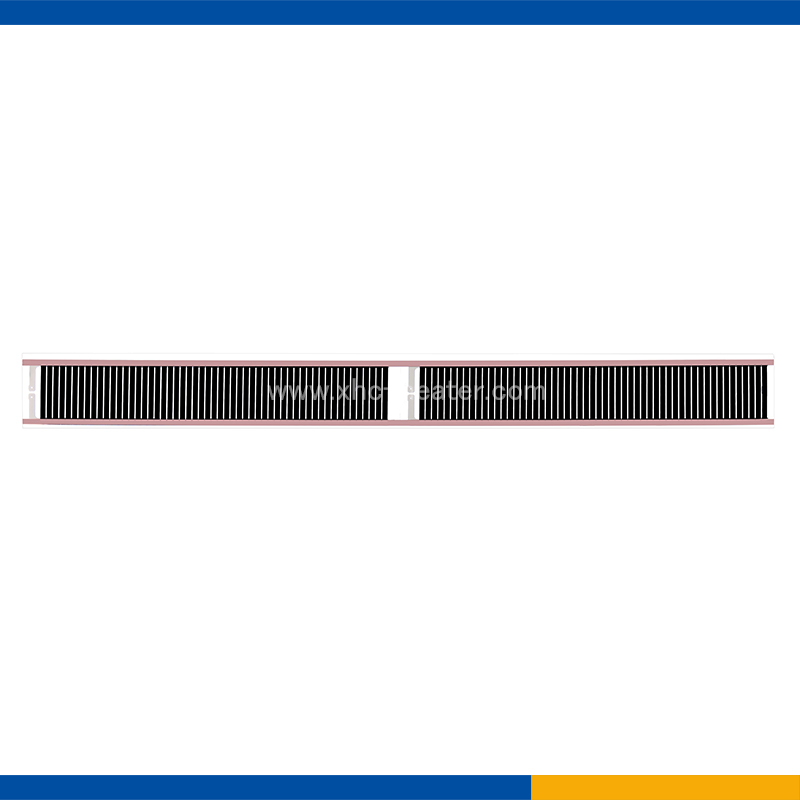 All the Snow Melting Exothermic Heater are quality guaranteed. 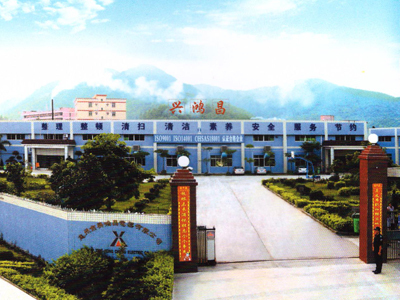 We are China Origin Factory of Snow Melting Snow Melting Heat Film. If you have any question, please feel free to contact us.